Relax. John tells me to relax. The epidemic is spreading like wildfire, and he waves off the deaths. Men and women, who have researched with us for years, aren’t showing up to work, and he tells me not to waste thought. I’d rather waste thought than time. Everyone’s a time bomb here; anyone who’s been in contact with a patient who has committed suicide. The virus seems to attack the very will to live. Dead bodies are the haven of these microscopic demons. Once a person’s been reduced to a shell, it’s not too hard for all sorts of bacteria to cultivate themselves there. Where bright, vibrant life one was painted, death turned the corpse into canvas. The virus needs a blank slate to begin, after all. “Staff contact isn’t priority?” What in the hell could those jackasses at the capitol be thinking? I don’t answer. I can feel his eyes draw a burning trail down to my hands. There’s a sharp intake of breath when he sees what’s clenched there. I’m jolted out of the spell by a sharp blow to my arm. I collapse against the edge of the table, the gun out of my burning grip. John grabs it before I have the chance to react. “I’m not losing you too,” he insists, backing away with the pistol held far from my reach. It takes a few breaths, in and out, before I can compose myself again. The gun goes into the drawer. There are no more bullets left. It’s hardly a danger anymore. I throw a tarp over John’s body. I’d hate to have it distract me, as I’ve got precious little time left. I wonder who it was, close to John, that killed themself. Not his kids or ex-wife. He’d made sure they were sent to the country when the first reports came in. Probably one of his brothers. He liked to get together with them on the weekends. Damn Catholics. I can’t leave the lab now. Never mind I’m the only one left, I’ve been working with John nonstop for the past two days. I’m just as infected as he was. Soon enough, I’ll be just as dead. I can’t think about that now, there’s too much to get done before I join him.  I need to send emails to the branch labs. Maybe some of them will get somewhere with the data we’ve collected here. I’ll include a farewell to my wife, if the net’s not too clogged with final goodbyes. Seal up the room. Close John’s eyes. Label samples. I wonder what John thought about before he committed suicide. I wonder what all of them thought before they died. What would you have to reach to kill yourself? What depravity could possibly cause you to decide to end it all? I look over at the drawer where the pistol’s safely stored. Such a shame in the way John killed himself. If you’re going to commit suicide, you ought to use your creativity. I wonder if we have any rope. Liv Leifson is a student and writer from Minnesota who has a strong love for other nations, especially Norway, which is a passion that finds its place in many of her works. She has been published in 'Serendipity,' has received national recognition for speculative essays 'My American Hero' and 'Vote,' and has been extensively published and involved as an editor for both the print and online editions of ‘Century Times.' She believes that it's only a matter of time before she stops writing about Norway and goes off to actually live there. 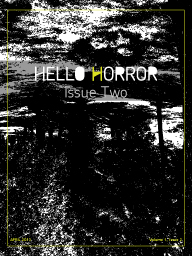 Liv's story, Rope, appears in the April 2013 issue of HelloHorror.